Keith Jones is a lifetime Alabama resident, joining Weichert, Realtors® - Porter Properties in 2001. He prides himself on offering his customers and clients the highest level of service that will make your real estate experience as easy and as stress-free as possible. 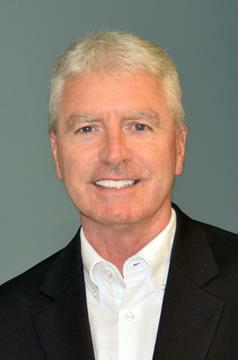 Keith’s knowledge and experience will prove beneficial for all of your real estate needs.